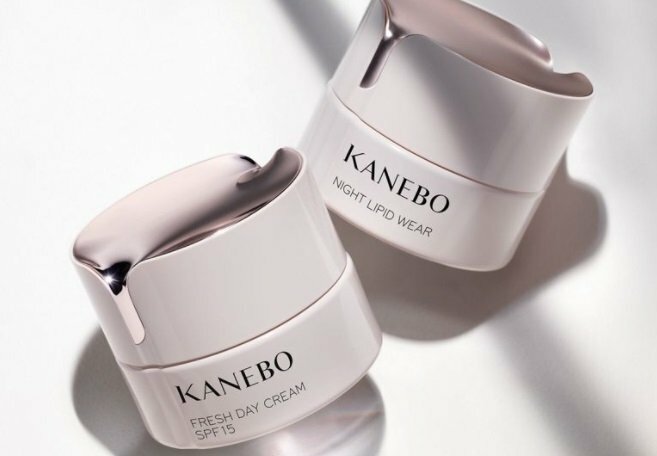 Kanebo is gunning for a global presence, with a European roll-out planned for the Japanese cosmetics manufacturer’s eponymous skin care line this fall, and a Chinese launch pencilled in for 2020, according to a report published by Asia Nikkei. The Kao-owned company has ambitious plans for its signature range, with an annual sales target of ¥30 billion by 2020. The Kanebo line is currently sold in Japan and Southeast Asia. Kanebo currently sells its ultra luxe Sensai line in Europe, so the Kanebo brand will plump out its offer, appealing to a broader range of shoppers while, in China, where the company sells its lower price Kate and Freshel ranges, the prestige skin care line will give Kanebo an in to the luxury market.